STUDENTS! 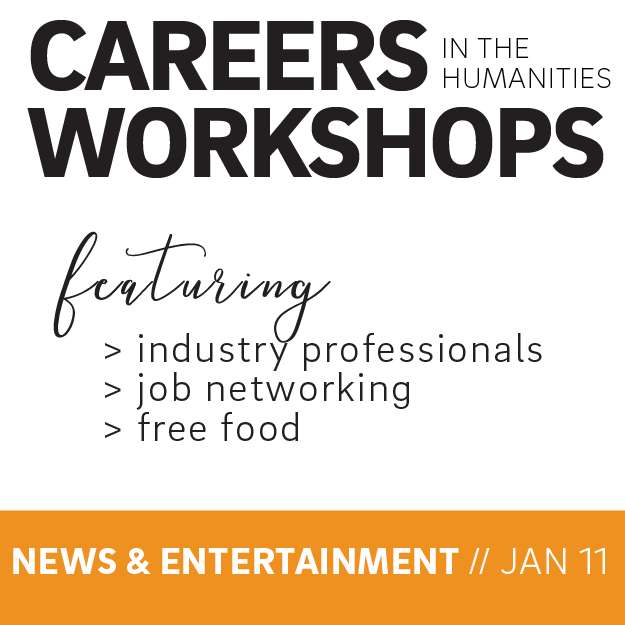 Attend an exclusive career workshop on the entertainment and news sector with industry professionals, to learn about career options, network and more. Food will be provided. Space is VERY limited. RSVP Required! 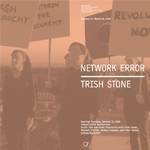 NETWORK ERROR at gallery@calit2 features recent work by new media artist Trish Stone. Panel discussion at 5pm in Calit2 Auditorium with Trish Stone, Michael Trigilio, and Pinar Yoldas, moderated by Jordan Crandall, followed by a reception.